The Roland Black Series Interconnect Cables deliver professional performance and exceptional value. Featuring a multi-strand, oxygen-free copper core wire and high-density spiral shielding, Black Series cables ensure perfect signal transmission for connecting pedals, instruments, studio equipment and more. 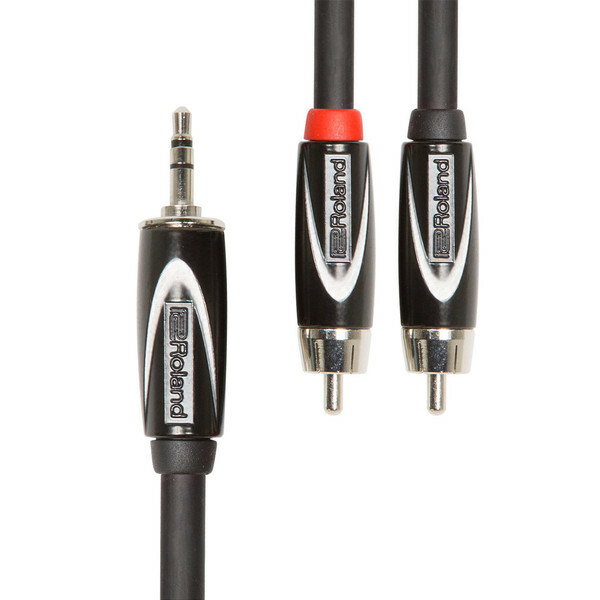 Complete with high-quality connectors and a low-capacitance design, these cables guarantee reliable operation and superior sound for every connection in your setup.